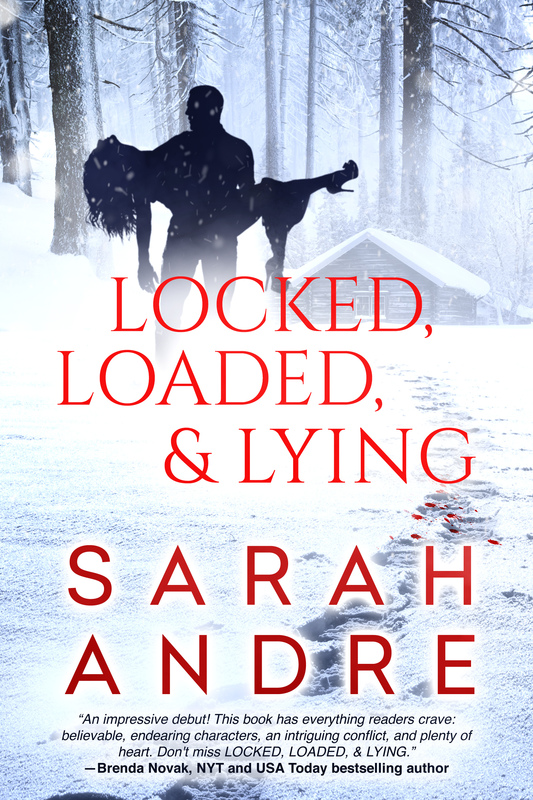 Posted on June 15, 2015, in Announcements, Carey Baldwin, Sarah Andre, Winners and tagged Carey Baldwin, Fallen, Locked Loaded and Lying, new release, Sarah Andre, Winner. Bookmark the permalink. 5 Comments. Woohoo! Thank you! I love that I don’t have a Starbucks close to me (within an hour) so when I do get to visit one it is such a special treat. And, as always, your books are even more of a treat Carey. Congrats, Sarah!!! 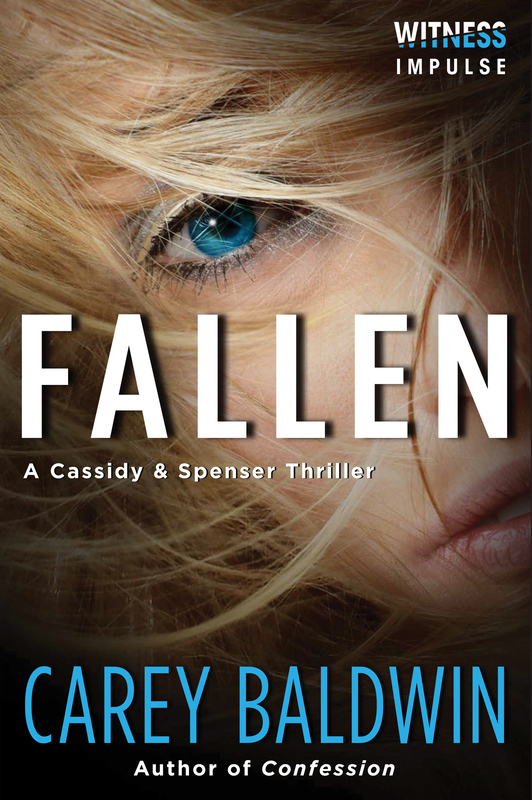 This book sounds soooo good, and I can’t wait to pick it up. I hope you have a fabulous debut day! Great interview, Sharon!! I cannot wait to open this book! I got that notice that it was on my Nook this morning. I love, love, love the Olympics both winter — my favorite since I’m a skier– and summer. My kids think I am nuts – but I remember watching Jean Claude Killy into the middle of the night via Telstar when I was really young with my Dad! So I watch for hours whenever the Olympics are on! I can’t wait to read this one. Congrats, Sarah!